Going out for breakfast is a great way to start the day. Nashville is home to several excellent breakfast spots to enjoy. Here’s a look at some of the very best places for breakfast in Nashville. If you love a home cooked breakfast, this is the place for you. The Nashville Biscuit House offers a casual place to get a great breakfast with several options on the menu. They have been called the “Best Breakfast in Nashville” by many. Try the biscuits and gravy or choose one of the homefry bowls. You’re sure to enjoy every bite! Another great spot for breakfast in Nashville, Monell’s has been around since the 1800s. It’s a Germantown restaurant originally, but offers three locations throughout the city now. Enjoy a Southern breakfast with plenty of great options on the menu to choose from. While Biscuit Love was just a food truck when it started, it has grown into a top Nashville breakfast restaurant found in The Gulch. They offer several great options on the menu with breakfast bowls and popular items, such as the Lily biscuit. It’s a family-friendly place to dine with a great menu for kids, too. 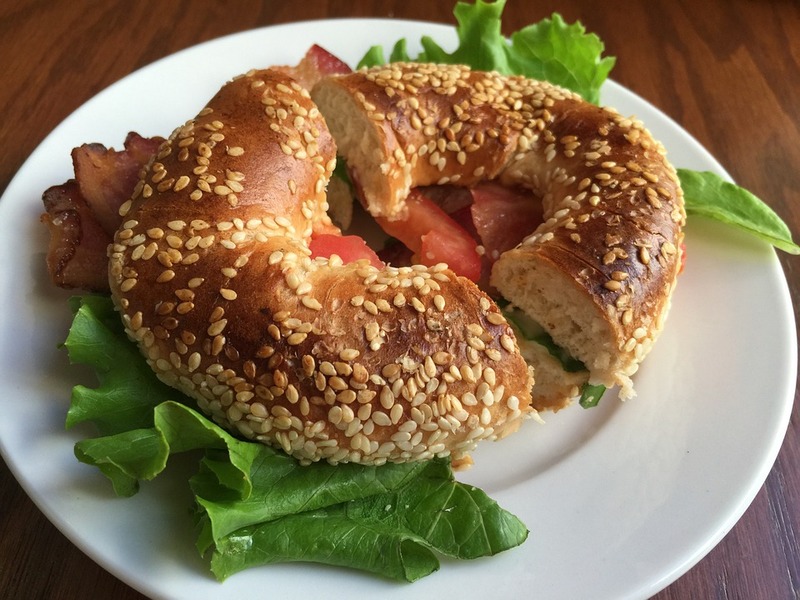 At Proper Bagel, you will find homemade bagels on the menu with several varieties. They offer the best bagels in town with several choices, along with breakfast sandwiches and bagel salad sandwiches. You’re sure to find something you will love when you choose Proper Bagel for your Nashville breakfast. An odd name, but a great place in Midtown for breakfast, Caviar & Bananas opened in 2017. It’s new, but offers several great options with plenty for diners to enjoy. The menu includes options, such as the Breakfast Burrito or the Ricotta Toast. They also offer a DYO breakfast sandwich and plenty of other great options. There are plenty of great spots for breakfast in Nashville. If you’re looking for the best, try the restaurants on the list above.